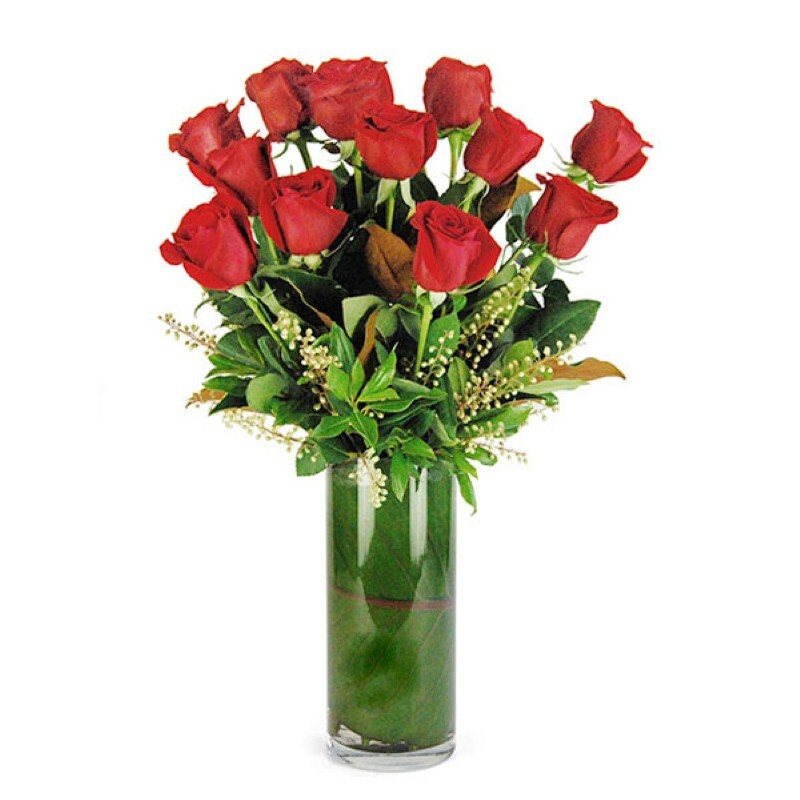 Product Consist : 12 Long Stem Red Roses in a Glass Vase. 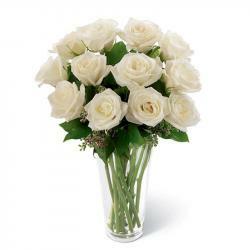 On the special event of Valentines Day surprise your wife or girlfriend by sending lovely gift on her/him door step. 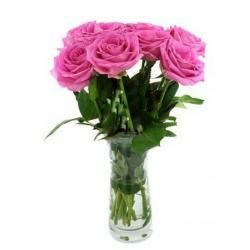 Here We present beautiful classic vibrant beautiful 12 long stem Red Roses in a glass vase. 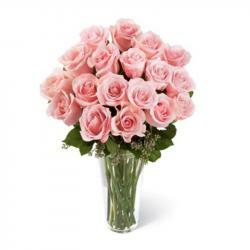 This Vase is not only looking pretty, but is also conveying your special feeling of love. so go head and send this special red roses to your love ones in India. 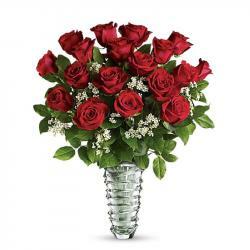 Product Includes : 12 long stem Red Roses in a glass vase.